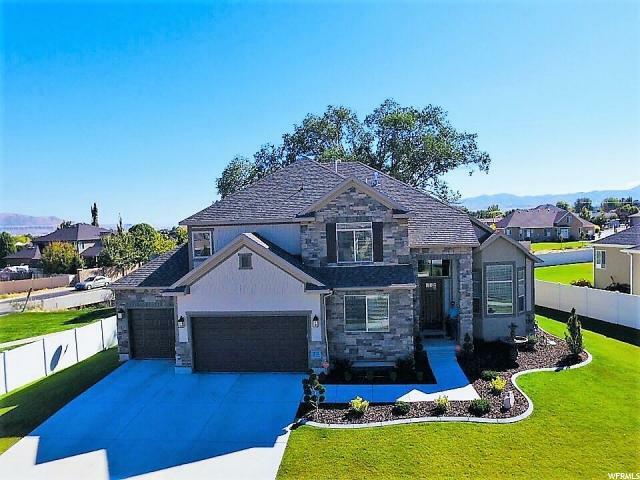 All MIDAS CREEK homes currently listed for sale in South Jordan as of 04/24/2019 are shown below. You can change the search criteria at any time by pressing the 'Change Search' button below. 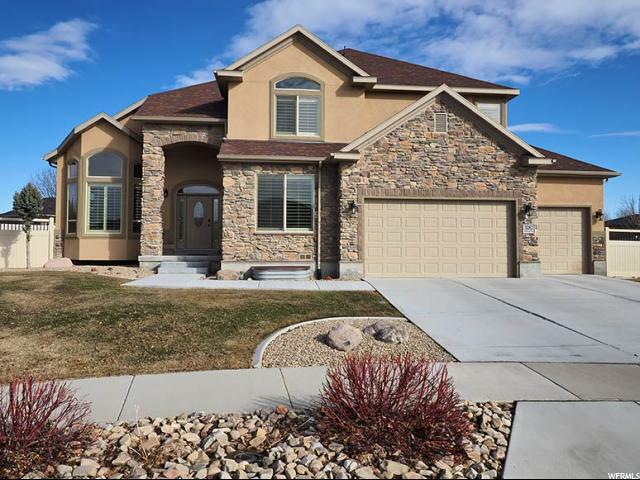 "Welcome home to this beautiful two-story in the heart of South Jordan! Just minutes from the District! You will see the sellers eye for details from the beautiful wood flooring that travels throughout; including up and down the staircase to the rich cabinetry throughout the gourmet kitchen with a huge island to satisfy the chef of the house. The elegant master suite has a beautiful master bath. This home has extra-large bedrooms and a light and open floor plan. Lushly landscaped yard and a covered patio for all those summer get-togethers. The basement is just waiting for its finishing touches with 2 bedrooms and a full bath completed and room to grow." 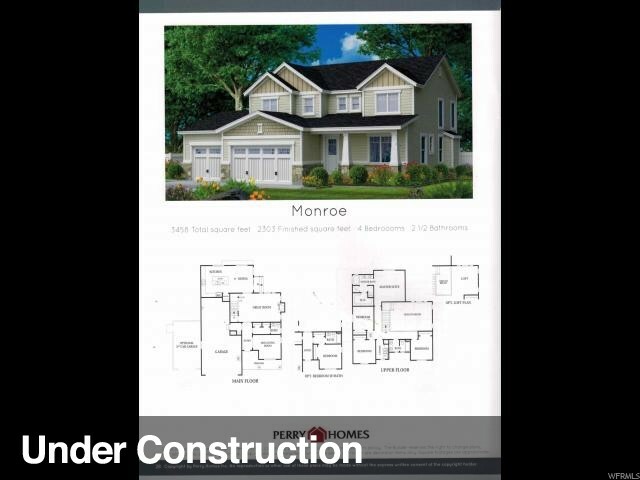 " This Home Has It All * Hurry-Almost Sold Out * Vaulted Ceilings* 4 Car Garage* 3 Full Baths Up* Lockers @ Mudroom* Huge Master w/ Oversized Closet* Two Staircases* Double Oven/Cooktop* Wood Like Tile on Main* Choose the remaining Colors* 4000 sq ft of Sod-Inc. *Home is painted. *Price is subject to change as Construction Progresses . Taxes Based on Land only. Call for Current Incentives! " "Immaculate home in South Jordan cul-de-sac! This home boasts vaulted ceilings, formal living and dining rooms, den, great room, beautiful kitchen with seating at the island and double ovens, master suite with vaulted ceilings, walk-in closet, separate shower and jetted tub in immaculate condition, central air vacuum, security system, and a fully-fenced yard. " 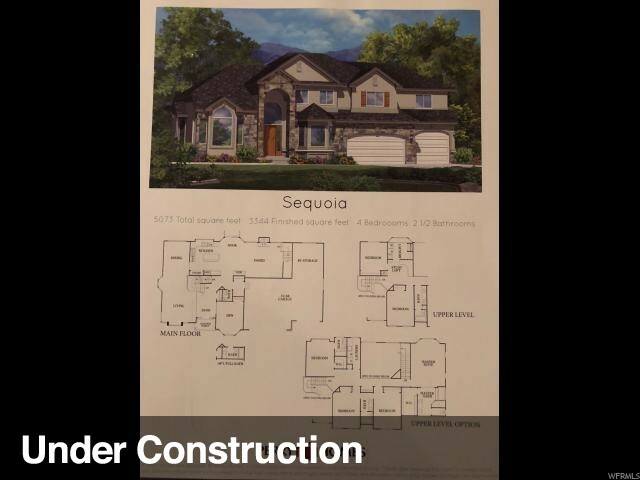 " Hurry-Almost Sold Out * Vaulted Ceilings* 4 Bedrooms and a loft up* 5 Car Garage* 2 Full Baths Up* 1/2 on main* Huge Master w/ Oversized Closet* Double Oven/Cooktop* Wood Like Flooring in kitchen and nook* 4000 sq ft of Sod-Inc. *Price is subject to change as Construction Progresses . Taxes Based on Land only. Call for Current Incentives!"